When Will iTunes Radio Launch in the Philippines? iTunes Radio in the Philippines? 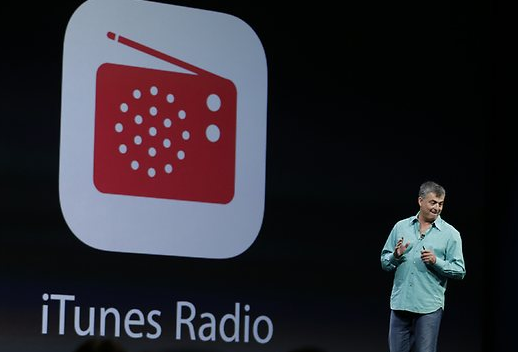 At WWDC, Apple has finally launched their newest service under the Music app called iTunes Radio. This means iTunes Radio is not a separate app, but a feature included in their iOS devices’ Music app. Now people cannot help but benchmark it along with other similar related applications like Google Play, Pandora or Spotify. Like those, iTunes Radio has all the makings of a typical cloud-based music streaming service. You choose from a category like Alternative, Rock, Christian, Pop or Classic Rock. But you can also launch a station from an artist springboard. Say you choose Justin Timberlake Radio, then you’ll a stream of songs similar to the genre that a Justin Timberlake track belongs to. CNet describes it as a rethinking of music streaming and while Apple fans are excited about it, most aren’t exactly all praises for it since there is nothing re-inventing about iTunes Radio. The category-based, artist or genre based stations actually give listeners limited options. Compare that to iHeart Radio platform that offers the “Perfect For” stations like Perfect for Office, Perfect for Workout or Perfect for Road Trip. Right now, iTunes Radio is available in the US. But just like other streaming apps, expect a Philippine launch in a distant future.